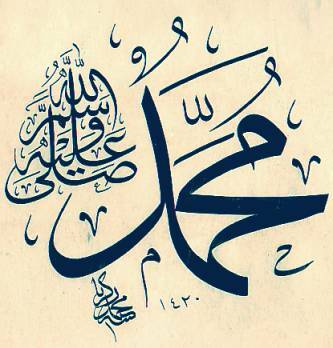 What is the ruling on celebrating Mawlid (the birthday of Prophet Muhammad pbuh)? I asked the question because while I was in the US, there was no publicity and celebration of our Prophet’s birthday unlike in Singapore and Malaysia. Some people claim that this is a forbidden bid`ah (innovation) as our Prophet himself had never celebrated his own birthday nor did his companions when he was alive and after his death. In my view celebrating Mawlid for the purpose of learning from the Prophet’s history that will strengthen our faith and as a means of dakwah to Muslim public is allowed. What is important is how the celebration is carried out. I do not think that the celebration itself is a forbidden bid`ah regardless of the manner of celebration, although I am aware that some scholars deemed it so. The discussion on the permissibility/impermissibility of celebrating the Prophet’s birthday has been a longstanding one. To continue arguing about which view is right will not lead us to a solution on the issue, unless if it is done for the purpose of exchanging views and in a manner that abides to the ethics of disagreements in Islam. Without such conditions, I have observed, in many instances, the discussion will only lead to misunderstandings that affect negatively relationships with fellow Muslims. Hence, if one does not want to celebrate the birthday of the Prophet, one doesn’t have to. And whoever wants to celebrate it is to organise the event in a proper manner.